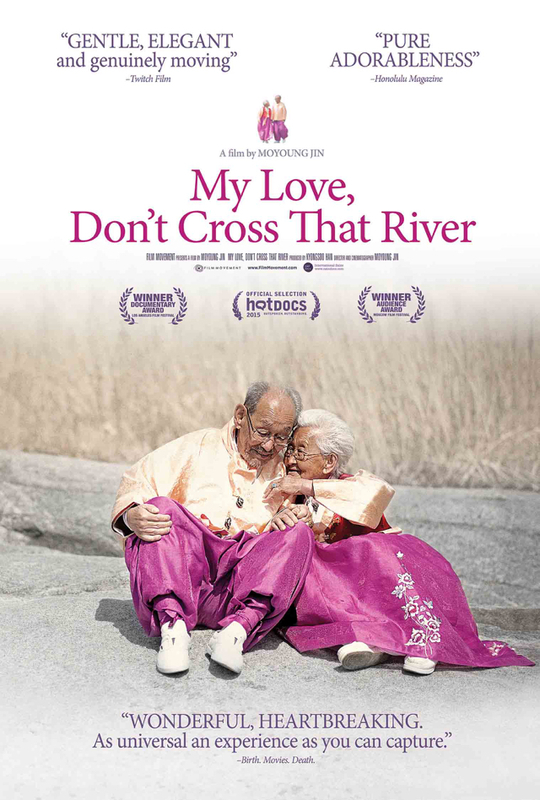 On the plane to New Zealand for our holiday, Michelle and I watched an award-winning docu-drama called My Lover, Don't Cross That River. A real-life Korean couple, who had been married for 76 years, told their story of life, love, joy, pain and grief. There are so many good lessons for those who want to build a loving, fun-filled and committed marriage. She was 14 and he was 23 years when they married. She related how much she appreciated him for not forcing himself upon her immediately after they wedded because he did not want her to feel the pain as she was just a young girl. He waited for her to be comfortable and ready before consummating their union. She made her move to be intimate with him only 3 years later. She recalled that through those years, they only petted while he waited patiently for her to be ready. He was such an unselfish and considerate gentleman, whose love for her took priority over his own basic instinct. Being still very much in love even after more than 75 years together, they continued flirting with each other. While doing their daily chores, they added fun in them; throwing dried leaves at each other while sweeping them, splashing water during summer and throwing snow balls in winter at each other despite the aches and pains on their aged bodies. They never felt too old to have fun and enjoy each other! There was one heart-warming scene that says it all - when he woke up one morning besides her, he kept staring at her angelic face and stroke her face gently until she woke up. After his 98th birthday, he fell gravely ill. Knowing that his end was near, she prepared him for his death. Filled with myths of what one needed to have for the journey after death, she prepared him in the most loving and endearing ways by burning summer and winter clothes in advance and telling him to remember to put on the right clothes as season change. Her love and care for him extended beyond life on earth. When he finally passed on, the whole family mourned and grieved for him. But it was she who grieved the most. After his burial, she cried at his grave, "My lover, come and get me soon." She grieved but it was in joy because she has had such a long lasting and truly loving relationship with him....truly they were lovers for life! The show triggered my thoughts about how this couple could truly love each other for as long as they were married and to feel so much for each other even as they grow old. I learned that they had spent a life time developing their love for each other, despite the hardships and challenges that life had put them through. 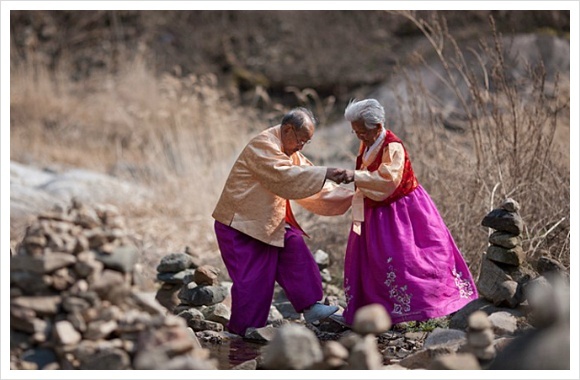 They were committed to their marriage and had fun growing old together. They were considerate and put the interest of the other above their own. They never thought of having another companion - they loved and were totally committed to each other for life. Her joy in her grief came from having a fulfilled life of loving that one man fully and being loved in return - they were truly lovers for life! We too can work towards becoming lovers for life. It takes deliberate effort though; by being committed to love, spending time to develop our relationship, being considerate to each other and believing that there is no one else better for us than our spouse. And when the time comes for us to leave, we would be able to have joy because we know that we have had a satisfying life being lovers for life!